Summertime is here, but the learning doesn’t stop! Don’t forget to keep up with your summer assignments in preparation for the 2018-2019 school year. 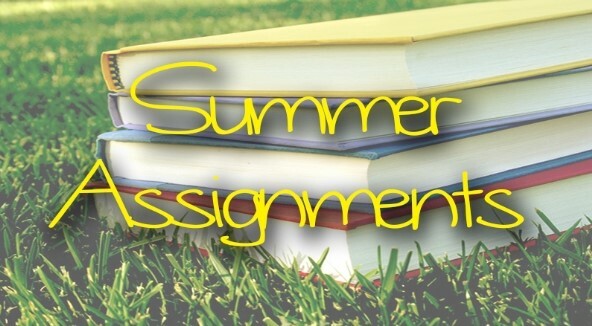 Please click links below to access the summer assignments.